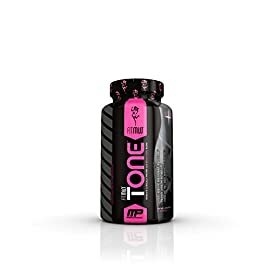 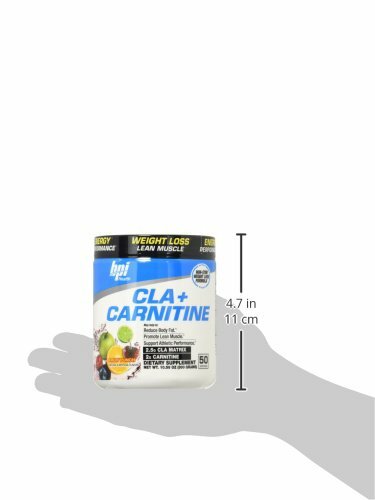 Clinically Studied and Shown to Help Burn Stored Body Fat for Fuel – Carnitine is a Fat Transporter, Maximizing The Amount of Freed up Fat That Gets Transported to Mitochondria, Where it is Burned Completely. 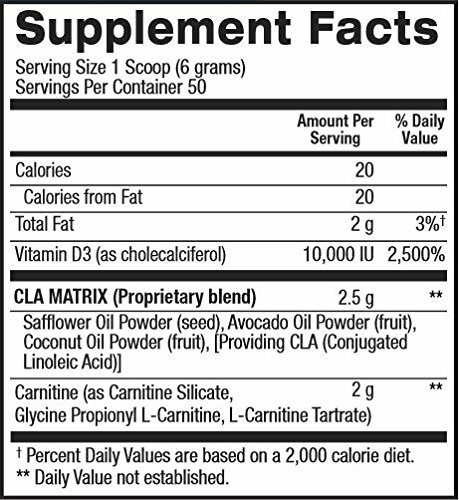 Several Studies Confirm That Supplementing with Carnitine Increases The Amount of Fat Burned by The Body. 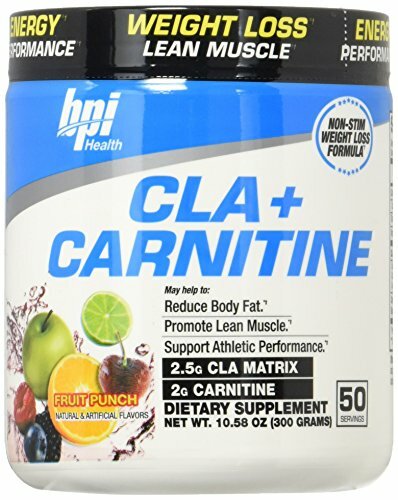 Supports Athletic Performance – Carnitine May Improve Athletic Performance. 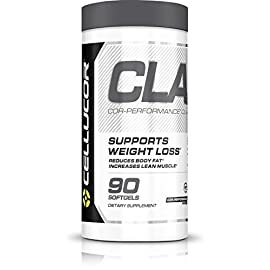 CLA + CARNITINE Can Be Added to Any Pre-Workout to Enhance The Benefits. 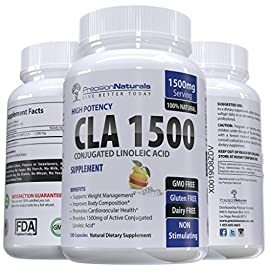 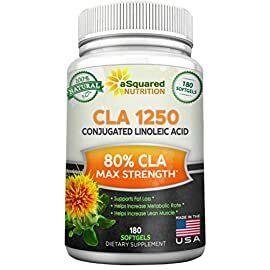 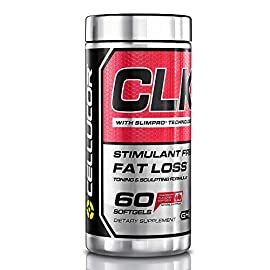 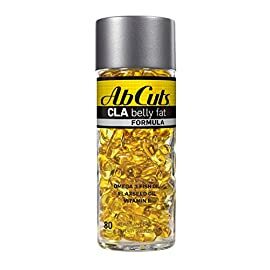 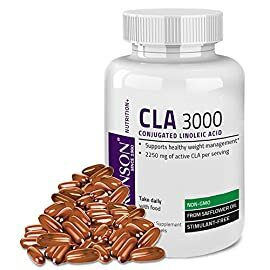 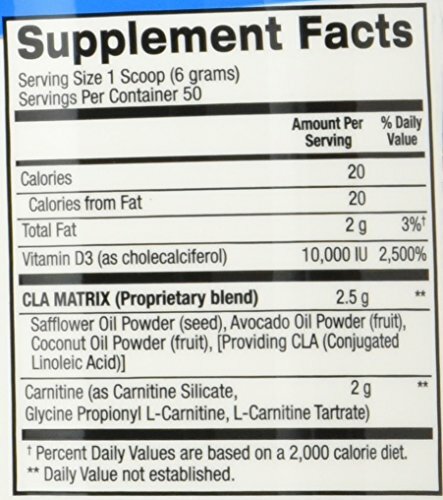 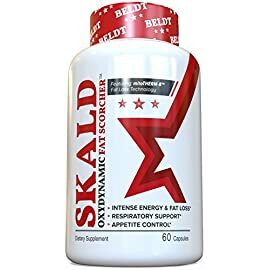 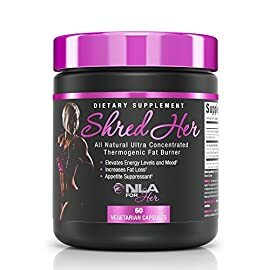 Helps Improve Strength and Lean Muscle Growth – Conjugated Linoleic Acid (CLA) is a Naturally Occurring Group of Healthy Omega-6 Fats That Supports Lean Muscle Building and Helps Preserve Lean Muscle Mass.